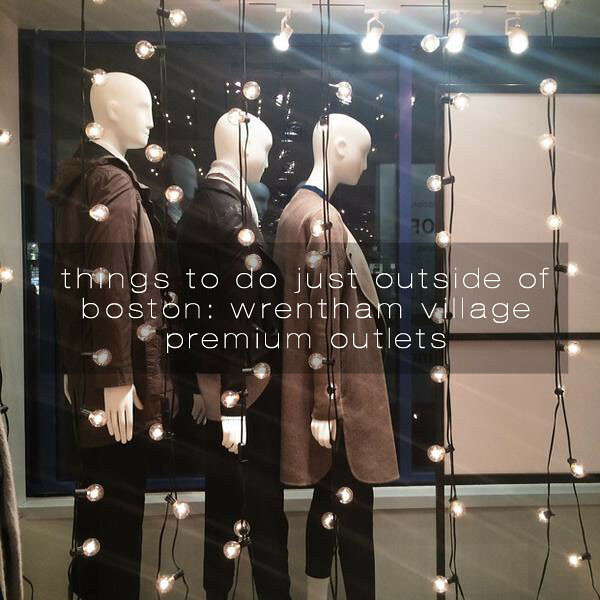 just 30 minutes south of boston is outlet shopping mecca; the wrentham village premium outlets has more 170 outlet stores, including banana republic, brooks brothers, coach, elie tahari, j.crew, salvatore ferragamo, saks fifth avenue off 5th, tory burch and way more. oh, and of note! they recently opened a vince, j.crew men's shop AND michael kors. it's. so. awesome. going to wrethnam does take some dedication. it's grown a lot since it first opened when i was growing up in central massachusetts, so you need to be prepared to spend a lot of time there. i recommend looking over the store listings and center map to familiarize yourself with the layout and to figure out exactly where you want to go. there are tons of places to stop and eat to ensure you're fueled for a full day of shopping. realistically, i'd love to have a whole weekend there to make sure i hit up everything i want, but i know that's not feasible. so i gather a list of stores i want to stop at, i check to see if there are any sales or events, and then i hit the pavement. comfortable shoes are a must as is an outfit that's easy to take on and off in the fitting room. oh, and snacks, of course. if you've never been, i highly recommend checking out wrentham. 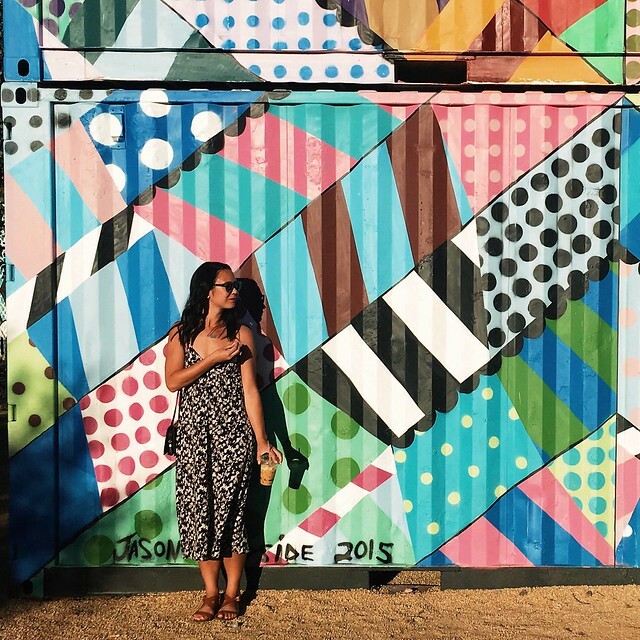 you can drive, organize a group tour, or take a bus. you're sure to find something for everyone (it is the holiday season, after all), and have a great time. disclosure: i was provided a complimentary day at the wrentham outlets; i was not required to write this post but hey it was awesome and i thought you should all know how awesome it is.